Engineering Careers Exploring helps youth explore career fields and assists in character, social skills, and life skills development. Engineering Careers Exploring is an action-learning program. By providing hands-on, work-related activities to students, engineering professions and organizations help youth “explore” the skills, intricacies, demands, and needs of various careers in the field. 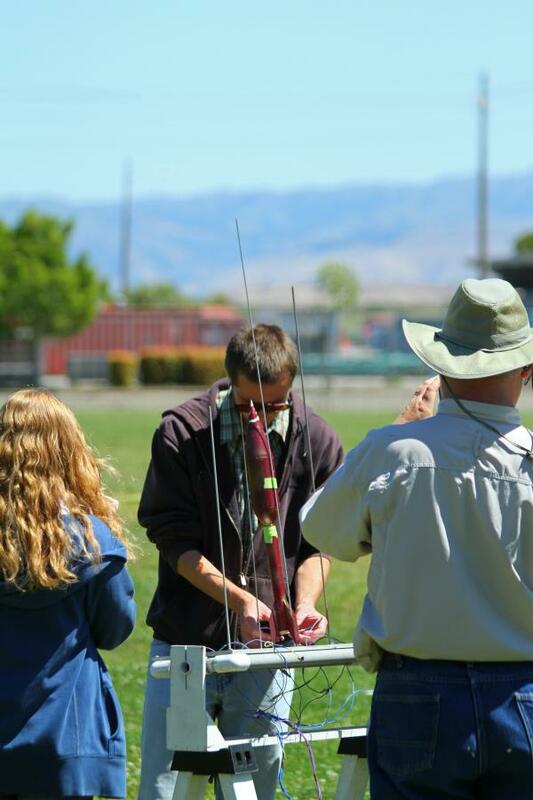 The Lockheed Martin Sunnyvale Explorers Post is a volunteer-run activity designed to get high school students excited about careers in aerospace and engineering. The Lockheed Martin Posts in Sunnyvale and Denver focus on STEM (Science, Technology, Engineering, and Math) Career Development.